This whole weekend was dedicated to some more outgoing zines. It was a very therapeutic process, I must say. 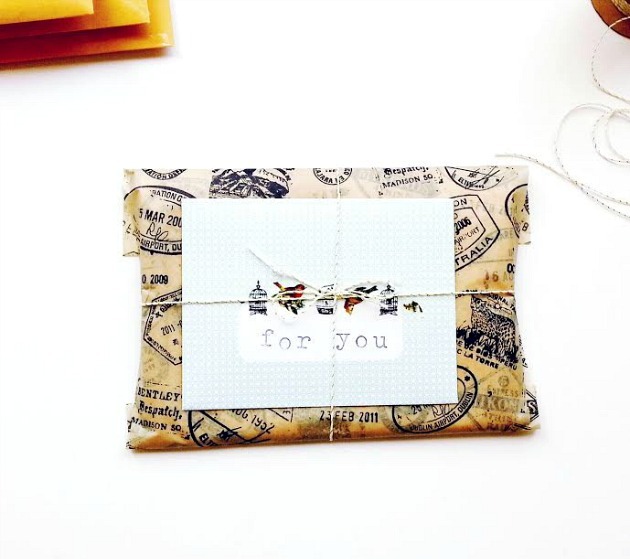 I enjoyed wrapping, stamping, and thanking each and every order. P.S. I had to close down the shop for a few days due to printer failures. I apologize for any inconvenience this may have caused, but things are all good now and back open for orders! I made sure to send my packages off in some style. These songbird stamps are my absolute current favorite! And to all my American friends and readers, I hope you had a fantastic 4th of July! 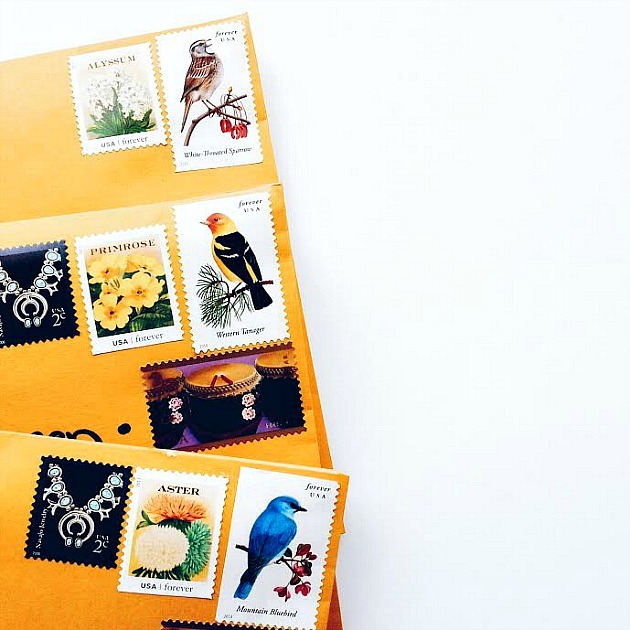 The air mail tape and the bird stamps are really nice.. I'm looking for a tape that says air mail but I can't find one yet. :/ I really like your packaging! 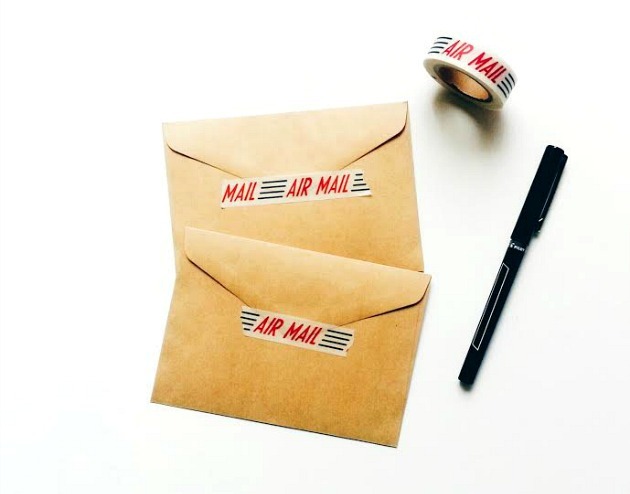 Here's one site that has air mail washi tape :) http://www.maigocute.com/products/airmail-stamps-washi-tape#.U-DqTfkg-70 (I searched google images for air mail washi tape) Might have to get some for myself! I am really very much thank full to you for this awesome sharing.